Our outreach programme helped us assist the most vulnerable. Volunteers and staff visited the hardest-hit suburbs and linked thousands of people to relevant services. We provided winter packs, a free community shuttle and a listening ear or shoulder to cry on. The earthquakes disrupted public transport and dispersed communities. To help vulnerable and isolated people attend appointments and continue their lives, we started a community transport service in 2013. In 2016 we expanded the fleet and this continues to make a difference. 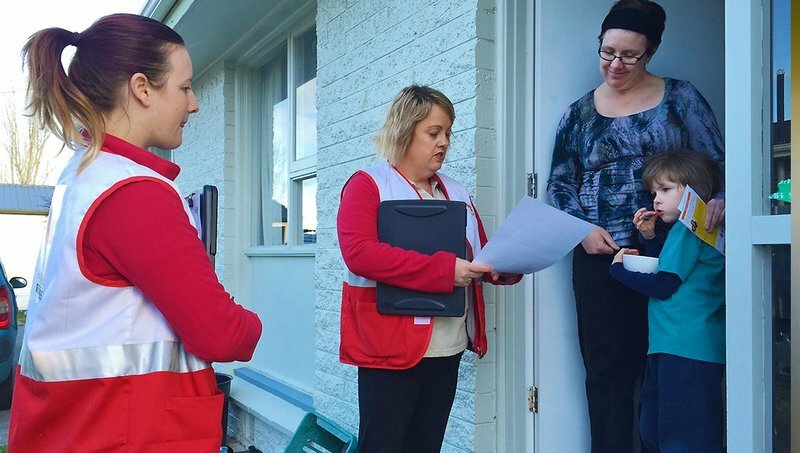 Door-knocking was an effective way to find people struggling to rebuild their lives after the earthquakes. Our volunteers, staff and partner agencies visited more than 16,000 homes. We connected people with specialist community and social services and gave follow-up support too. 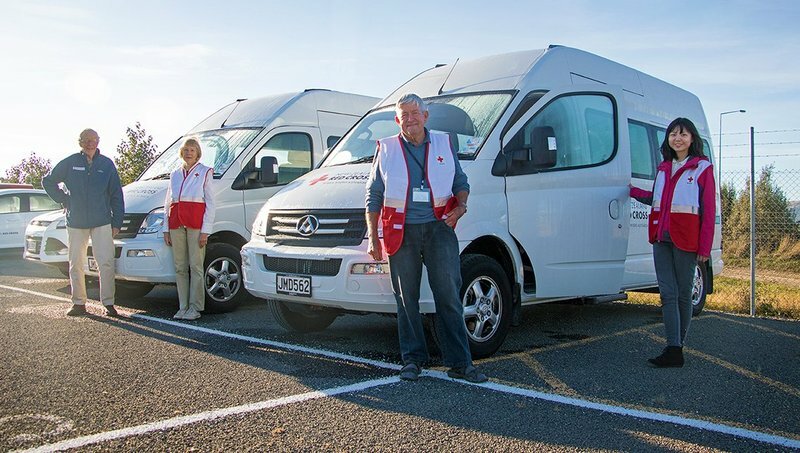 With thousands of families living in cold, damaged homes and temporary accommodation, we provided almost 14,000 winter packs to Cantabrians. Packs included blankets, warm clothing, draft-stoppers, hot water bottles, home heating, insulation and preparedness information.